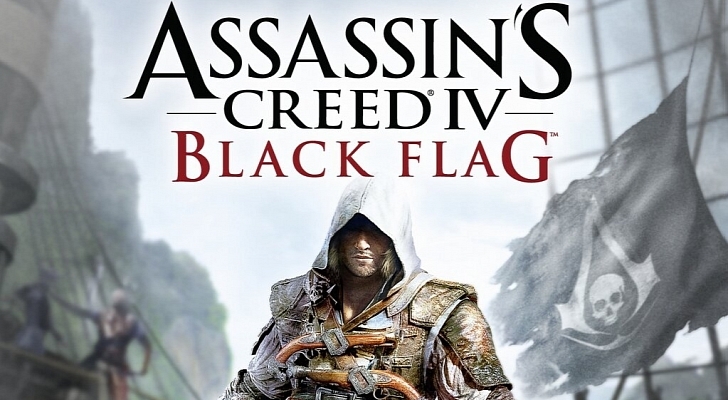 I haven't even put ten hours into Assassin's Creed III and here comes an official trailer for the next installment of the game--Assassin's Creed IV: Black Flag. This one has a new protagonist, Edward Kenway, and is pirate themed (finally I get to be the Jack Sparrow like pirate I envisioned I'd be). This one seems to be headed for all major consoles including next gen and is scheduled for a November 1st release. For a more detailed look head over HERE for a preview of the game.